Ile de France was looking for bloggers to review their cheese products via Tastespotting, and I got hooked up with some Brie cheese. 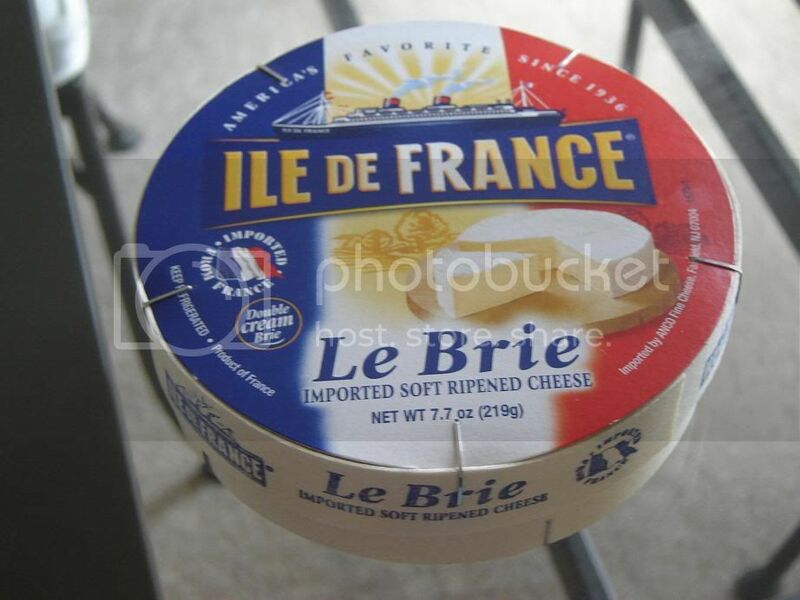 Ile de France's Le Brie came to my office mailbox and luckily the large DO NOT TOUCH! sign I put in the fridge was enough to keep people at bay long enough for me to get it home! Taking it out of the box and unwrapping it reveals a uniform white rind. Looking good! The first cut. I can already feel its firmness and smell the nice aroma. Can't wait to take the first bite! The aroma is subtle but inhale enough and you get that delicious sharp aroma! The cheese is firm, yet silky and creamy. It's almost like eating butter with a slight nutty aftertaste. This was one good brie! The product is listed on Amazon but is currently unavailable, so I don't know how much it retails for. 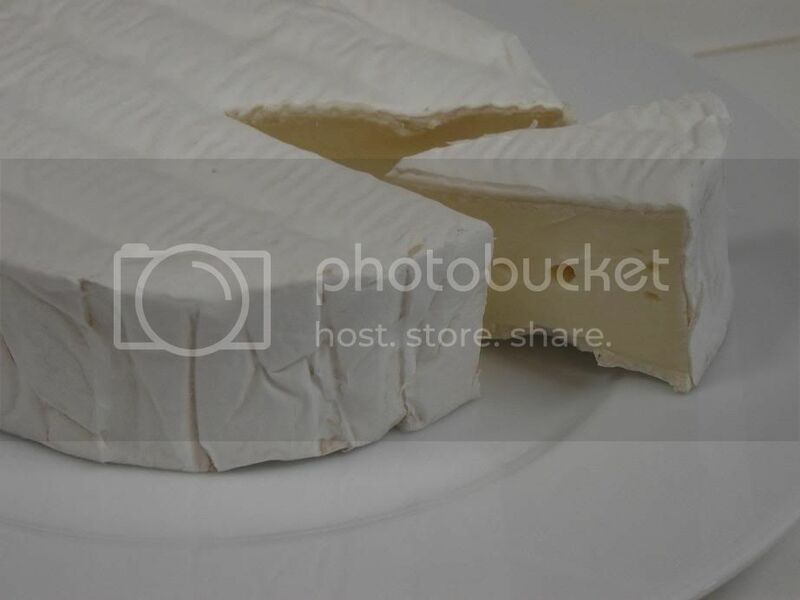 But it is one of the best brie I've had, so if you get your hands on it and it's not outrageously priced, buy it.